"Cook up over 200 delicious recipes, from healthy breakfasts and tempting food for fussy eaters, to lunchbox ideas and meals for the whole family to share." Mum’s favourite, Annabel Karmel’s best-selling guide to feeding your baby and toddler. The link between the food children eat and their health is widely recognised today. Armed with this easy-to-use cookbook, discover how to prepare enticing food to give your child the best start in life. Mother of three and Cordon Bleu chef Annabel Karmel shares her favourite quick, simple and tempting meals covering every age range, from birth onwards. 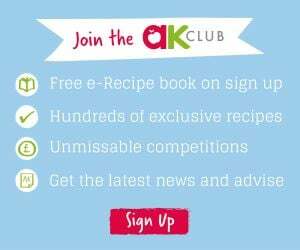 Cook up over 200 delicious recipes, from healthy breakfasts and tempting food for fussy eaters, tolunchbox ideas and meals for the whole family to share.